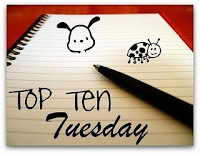 I’ve actually been meaning to take part in Top Ten Tuesday for ages but I’m always so late at noticing what the week’s topic is that I never get round to actually posting a list on Tuesday. Kind of like this week, I suppose! 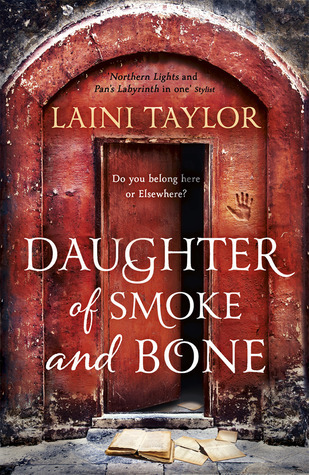 Daughter of Smoke and Bone by Laini Taylor – This series has obviously been back all over the blogosphere recently with the release of the second instalment in the series. I recently went through a phase where I wasn’t getting on too well with YA. I’m reading Black Swan Rising by Lee Carroll at the moment, though, and have been surprised by how much I’ve enjoyed it so I’m tentatively putting Daughter of Smoke and Bone back on the menu. A Clash of Kings by George R.R. 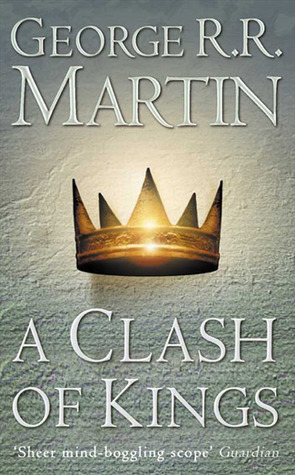 Martin – Mid-way through A Game of Thrones, I was sort of on the fence. 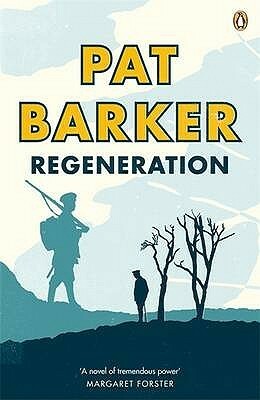 By the end, I was (as all readers seem to be) completely hooked and will no doubt be getting to the second before too long. 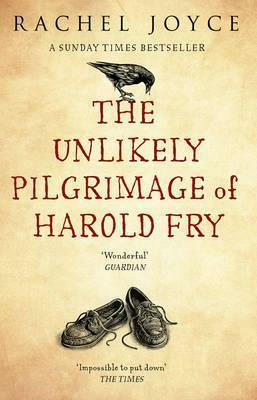 The Unlikely Pilgrimage of Harold Fry by Rachel Joyce – I bought this really soon after the paperback came out because I was *dying* to read it. However long after, I still haven’t read it. 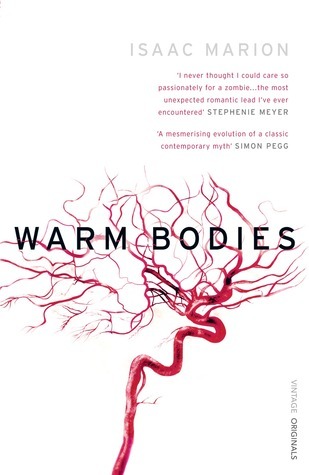 In my head, it’s the perfect book for when spring finally starts to peek through. HHhH by Laurent Binet – I *love* the sound of this one! The blurb describes it as “a seemingly effortless blend of historical truth, personal memory, and Binet’s remarkable imagination”. Can’t wait. 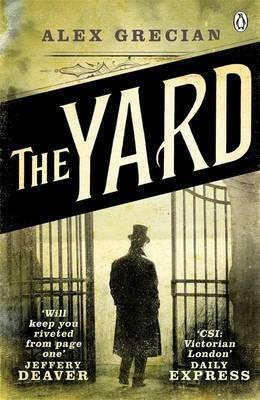 The Yard by Alex Grecian – “1889, London. Jack the Ripper’s reign of terror is finally over. But a new one is just beginning…” One that I’m probably going to read sooner rather than later, while the snow is still swirling and the evenings are still a touch gloomy. The Final Empire by Brandon Sanderson – Reading A Game of Thrones reminded me how much I loved epic fantasy. Great, huge, tomes of fantasy. The Mistborn trilogy is next up, I think. 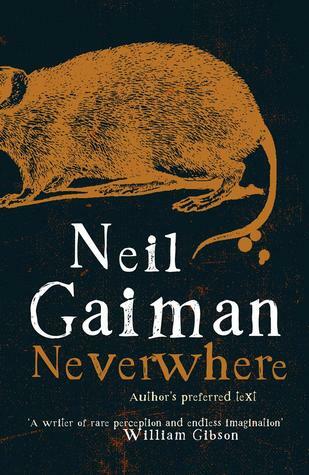 Neverwhere by Neil Gaiman – Just because everybody seems to love it and I haven’t a clue why I am still yet to read it. And that’s it! This season’s reading 🙂 Anything I absolutely should grab right away? Anything I should be dodging? 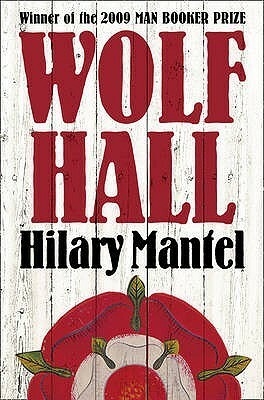 What are YOU reading this season?